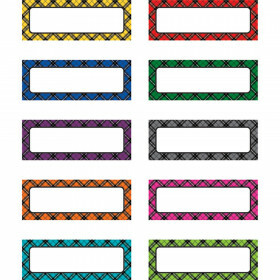 Brighten your classroom with these fun self-adhesive name tags from the new BuzzWorthy Bees collection! Stay organized and get creative using these ready-to-use name tags for games, storage boxes, charts, even folders. 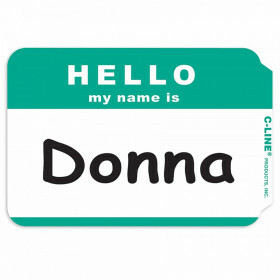 The name tags are also perfect for class trips or open houses. Look for coordinating products in this character theme and an assortment of coordinating color palette designs to create an exciting, cohesive classroom theme! 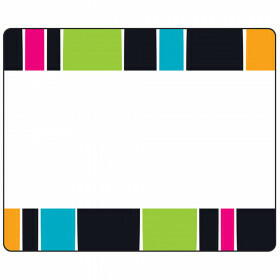 Pack includes 40, 3" x 2 1/2" self-adhesive name tags. Looking for something similar? 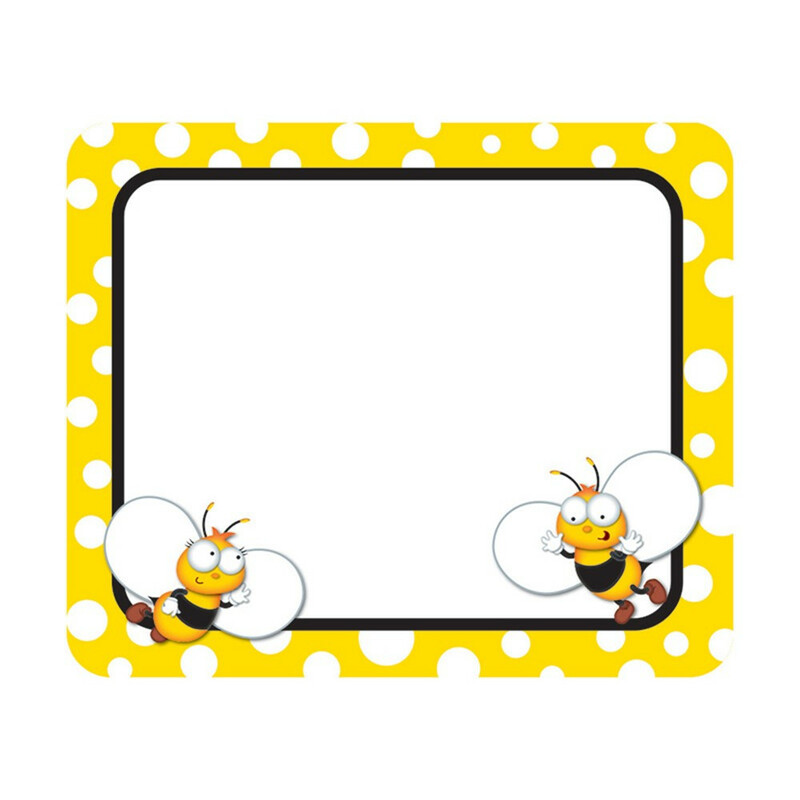 View our Name Tags or Discount Teacher Supplies sections to find more educational supplies items similar to BuzzWorthy Bees Name Tags. 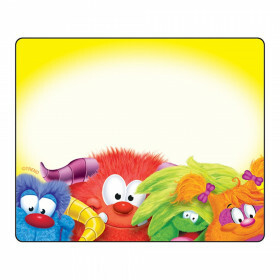 This item may also be listed in our educational supplies store catalog with item IDs CDP150044,CD150044.